Ubisoft has unveiled the contents of Assassin’s Creed Odyssey’s $40 season pass via a new in-depth video. The pass will include two major story expansions that will each be split into three episodes as well as remastered versions of the series’ third numbered entry and its Liberation spin-off game. According to the below video, Odyssey’s season pass content will start arriving in December, 2018 with the first episode of the ‘Legacy of the First Blade’ story expansion. As its name infers, Legacy of the First Blade will involve teaming up with the very first Assassin to wield the iconic hidden blade weapon. The second expansion, which will start rolling out its three episodes in spring, 2019, will take players down into the fabled underwater city of Atlantis. Ubisoft confirmed in a separate press statement that the Assassin’s Creed 3 remaster (which includes the game and the Liberation remaster) will also be released as a standalone product in March, 2019. 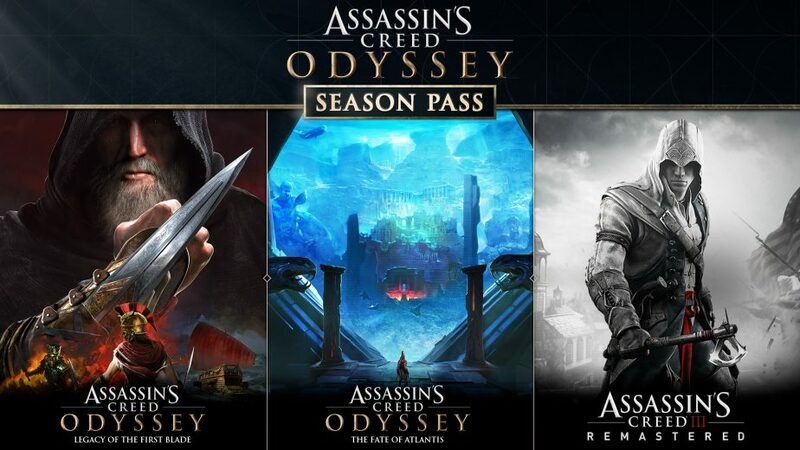 Once the remaster is available, those who own Odyssey’s season pass will be able to claim a free copy. 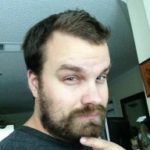 Other than “improved gameplay mechanics and ergonomics,” it’s not yet clear how the remaster will be improved over the original. 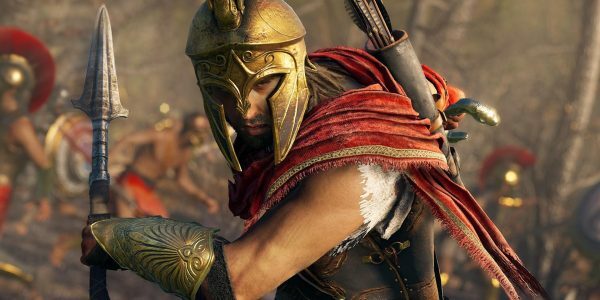 Along with all of the paid season pass content, Assassin’s Creed Odyssey will also be getting much in the way of free content. Such content will include episodic post-launch quests called “The Lost Tales of Greece,” recurring in-game events, a New Game+ mode, and the Discovery Tour feature that debuted in Assassin’s Creed Origins. For more on Assassin’s Creed Odyssey, be sure to check out its recently launched Power of Choice trailer and, if you plan to play it on PC, its recommended system specs.